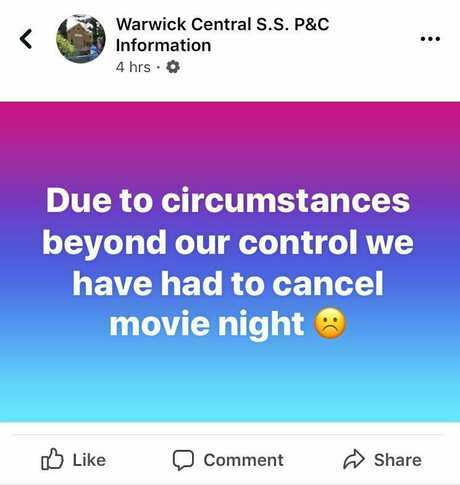 STUDENTS were banned from setting foot on the school oval and teachers have had to cancel a movie night after asbestos was detected at Warwick Central State School on Friday. 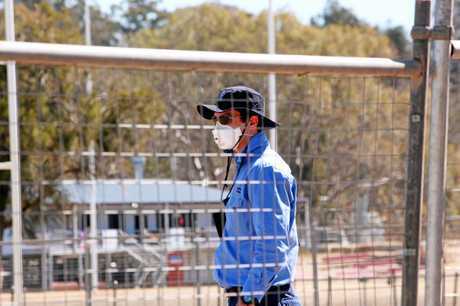 Workplace Health and Safety Queensland confirmed the presences of asbestos on the school's sporting field. Inspectors conducted testing earlier today after WHSQ was informed Central had dealings with the same supplier that delivered asbestos-contaminated topsoil to the Collegians Junior Rugby League Club in December 2017. 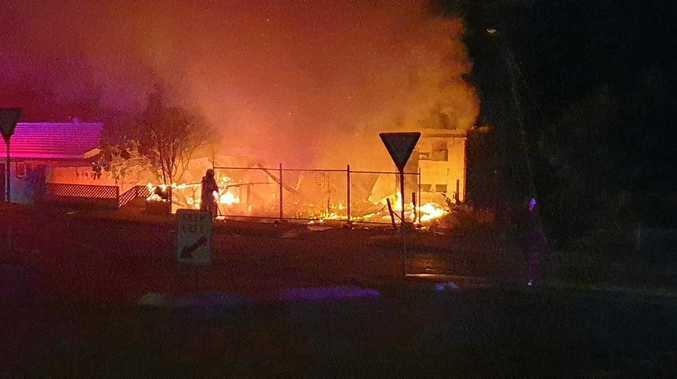 It is understood the contractor who is believed to have supplied the material is not based in the Southern Downs, however WHSQ has not been able to confirm who the supplier was. Both the football oval and the school sporting field have been quarantined to prevent further risk of exposure to the potentially deadly substance. "Very minor amounts of suspected asbestos containing material were found on the playing surface at both fields," a WHSQ spokeswoman said. "At this stage we do not know how many people have used the fields." The school, which is which is located in the centre of Warwick opposite a daycare centre, had 281 enrolments in 2017. "However it is important to note that there were no free asbestos fibre bundles visible in any soil sample," the WHSQ spokeswoman said. The Daily News has sought comment from the principal of Central and from a representative of the Department of Education and Training, both of whom were unavailable to comment.